Kacie grew up in the heartland of America. Despite the scenic vistas of corn and cows as far as the eye could see, she yearned to take in other sights as she set out on her own: filled to the brim with grand, if vague, aspirations for the future. While at the Colorado School of Mines she stumbled into her first bridge project in her quest to set foot in all corners of the world. Upon completion of this structure, she found herself imbued with a particular sense of purpose after witnessing the tangible way engineering could improve human life. She returned infected with a bug for international development that she could never seem to shake. In the subsequent years working as a young engineer, she served on the Bridges to Prosperity University Program Ambassador team in her spare time before eventually joining the Board of Directors. Whilst she gained insight into the operation, challenges, and opportunities for Bridges as an organization, she also grew increasingly restless from sitting on the sidelines away from the action in the field. So, she did the only logical thing one can do in such a situation: she quit her job, packed up a suitcase, and moved to Panama. Today she happily works alongside the EIA Bolivia crew to provide access for isolated communities. In her free time, Kacie enjoys hacking her way through Spanish and taking in a nice dystopian fiction to take her mind off her troubles. Sam Sweet lives by a motto of “see a need, fill a need” because he finds true fulfillment in helping others. He’s a recently-graduated civil engineering student from University of Colorado Boulder and one of the founders of the Swaziland bridge building program. He joined CU’s chapter of Bridges to Prosperity as a sophomore with hopes of utilizing his engineering education to make a positive difference in the world. After experiencing the need for bridges in Africa and building his first bridge in Bolivia in 2016, he got the bridge bug and became the leader of the Swazi Program. Against all odds, Sam led the CU team to successfully complete the first project in Swaziland in 2017. His team was able to coordinate everything from government agreements, to material procurement and importation, to bridge design and construction. Throughout this endeavor he began reading and taking classes on community development which strengthened the program beyond just building bridges, to also emphasize community engagement, local stakeholder ownership and the importance of engineering ethics. Sam’s vision is to develop a national needs assessment and continue to train partners on the bridge process so that the program is self-sustainable and effective at solving the problem of impassable rivers in Swaziland. 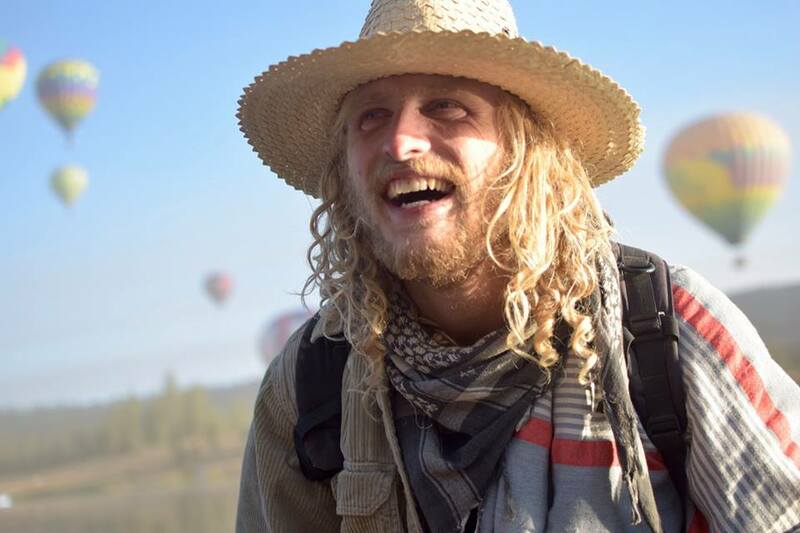 In addition to bridges, Sam is passionate about boarding of any kind, yoga, reading, music, learning languages, and being a lover of all people. He hopes that by always striving to reach his greatest potential, he can inspire others to do the same.